George Romero proves that it’s actually darker after the dawn in this, the third in the cornerstone horror classic “of the Dead” series. This time around we find the last remnants of humanity, scientists and military officers, gone underground (as in actually under the ground in a bunker). As the humans become ever more ghoulish, the zombies around them become more human. 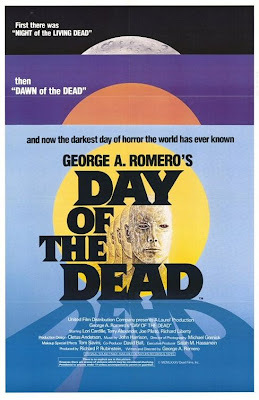 A zombifyingly rare 35 mm print!